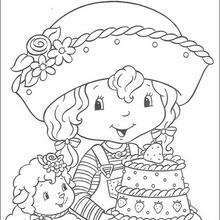 Angel Cake is delighted to receive a special strawberry cake, from Strawberry Shortcake, to share with her sweet friends. 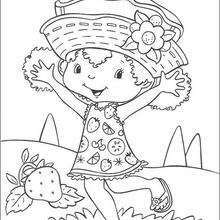 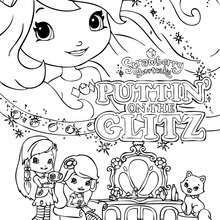 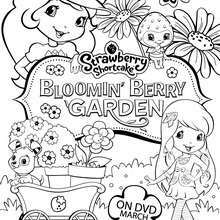 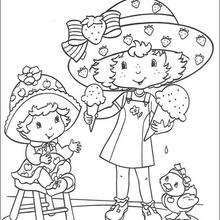 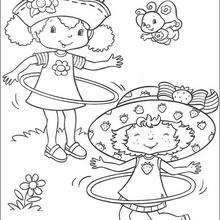 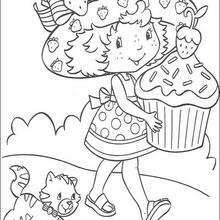 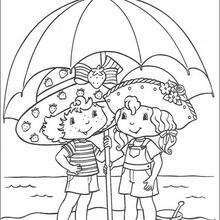 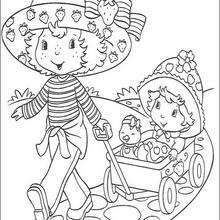 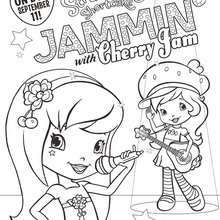 You will find fuity flavor Strawberry Shortcake coloring pages to decorate online with the interactive coloring machine or print to color at home. 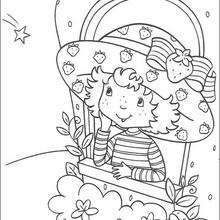 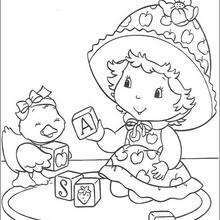 Discover a land of Strawberry Shortcake coloring pages for you to enjoy from Hellokids.